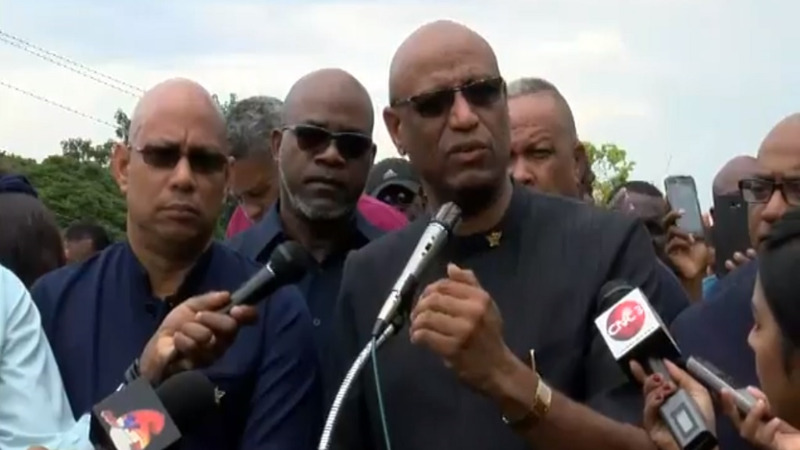 The Oil Field Workers Trade Union (OWTU) has reached yet another obstacle in its ongoing battle against state-owned Petrotrin. This comes as the injunction preventing the company from terminating staff was stayed in the appeal court on Wednesday night. Justice of Appeal Charmaine Pemberton delivered her ruling around 11:30 pm. She informed that the lift will last for one week. After this period, a three-judge panel will hear the substantive appeal over the granting of the injunction. On Monday, Industrial Court President Deborah Thomas-Felix granted the injunction preventing Petrotrin from continuing with terminating staff and/or offering voluntary separation packages to employees. On Tuesday, Petrotrin filed the urgent appeal. The OWTU initiated the legal battle against the oil company on allegations of an in­dus­tri­al re­la­tions of­fence in its on­go­ing move to shut down its op­er­a­tions. The matter is expected to be heard at the end of October. 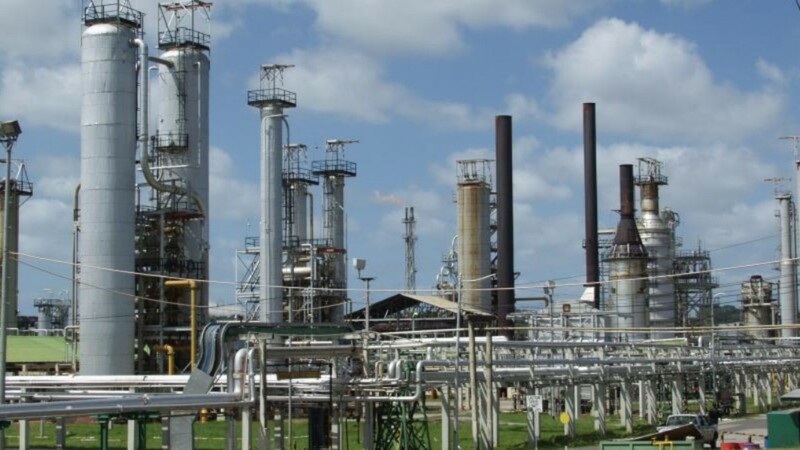 In the meantime, Petrotrin will proceed with its termination process as part of its ongoing plan to close down the refinery, sending home 4700 workers.